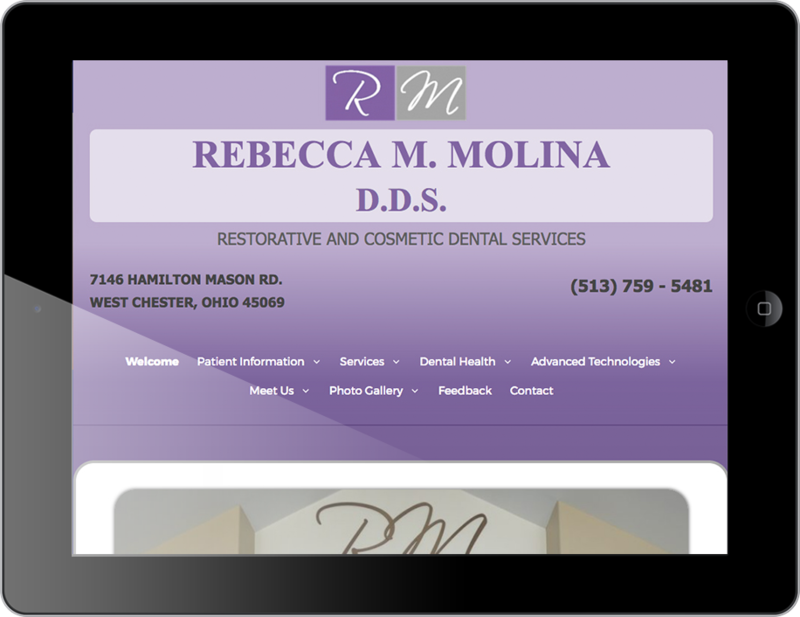 Aravis Designs offers dental websites, web design, and marketing to dentists. so you can focus on your patients. 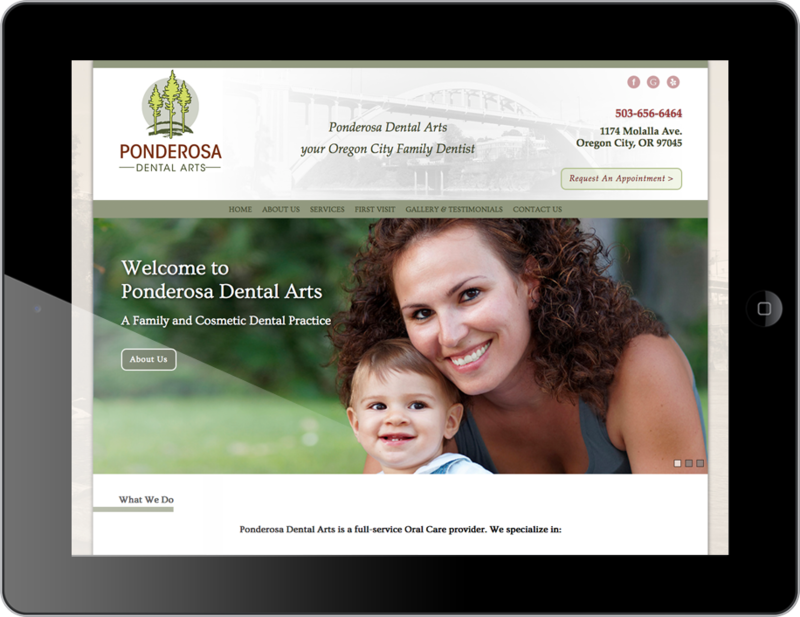 For over a decade, we have provided small to medium sized businesses with websites that professionally, effectively, and uniquely promote their business. We are not merely a subscription-based website company where you “rent” a website and lose it once you cancel, therefore costing you 1) Money to create a new website, 2) Time invested in creating a new site and 3) SEO lost in any value stored up in the old site and not transferred on. 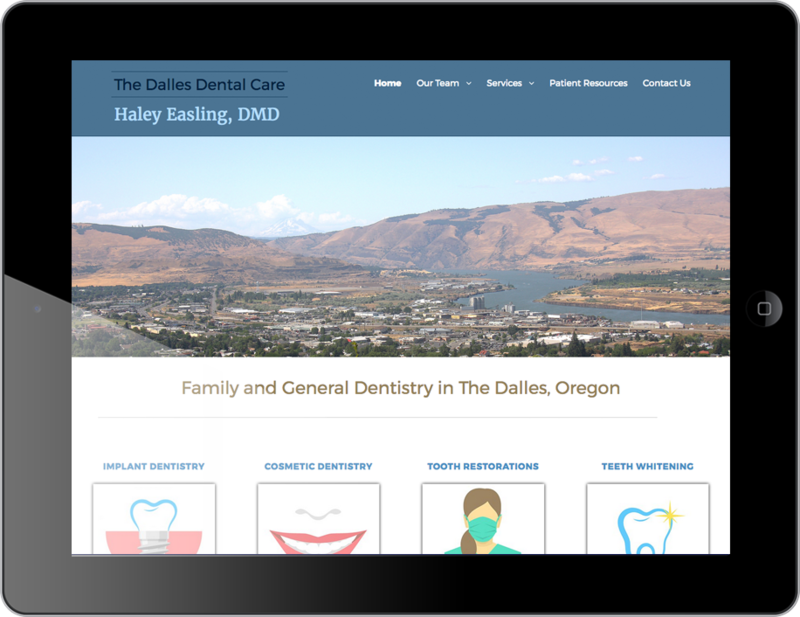 All of our Websites are Client-Owned, Built on a Non-Proprietary Platform. We are here to build you an exceptional website to last (inside and out) and are here to support you managing, maintaining, improving upon, and updating it when needed. Please fill out the form below to contact us or to get more information about any of our services and we'll get back to you shortly.